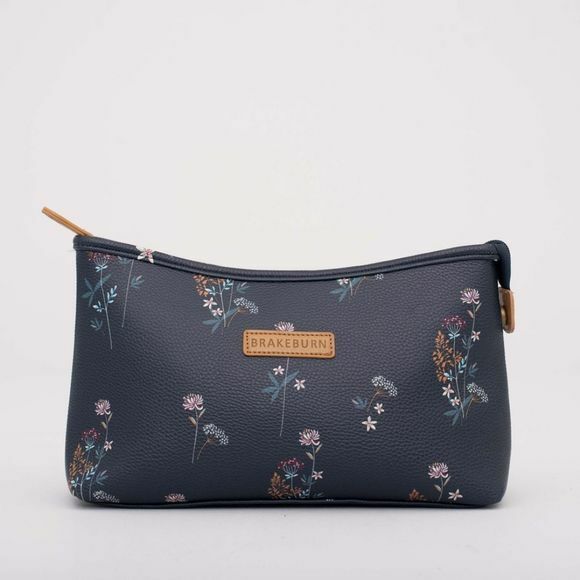 The Womens Floral Wash Bag from Brakeburn is made from a textured PU fabric that is water repellant and is perfect for keeping toiletries dry. It has a zip opening and is finished with leather look Brakeburn branding. 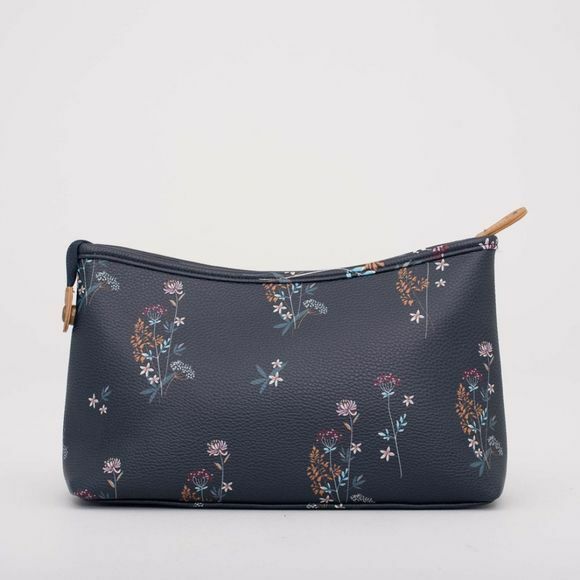 With our hand drawn floral print this is not only practical but will look great in your bathroom.